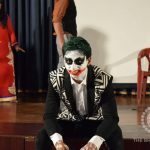 The students of the Bhawanipur Education Society College organised the Teacher’s Day pageant with a spontaneous display of their affection for the faculty. 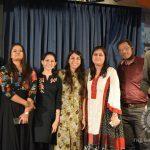 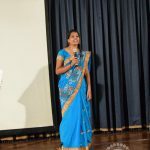 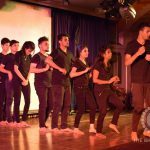 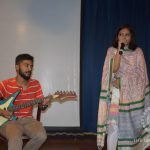 The highlight, undoubtedly was the sheer variety of talents that the students showcased, matched in equal measures by the spirited participation of the teachers. 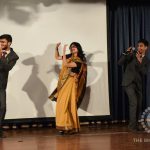 A Classical Dance Recital by Prof Minakshi Chaturvedi, a sizzling ramp walk by Dr Divyesh Shah, and the melodious outpourings from the guitar of Prof Dilip Shah, the Dean of Student Affairs of the College being the highlights. 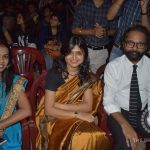 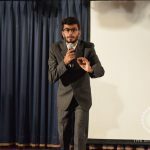 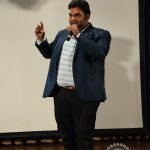 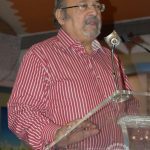 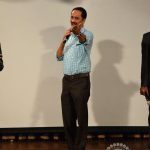 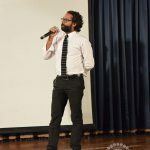 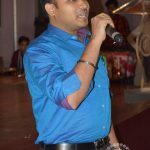 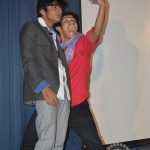 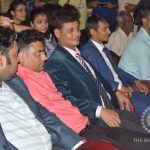 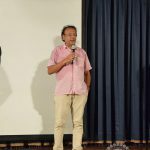 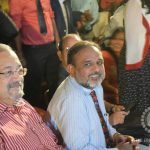 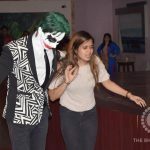 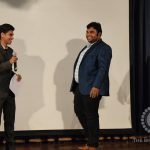 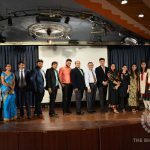 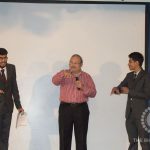 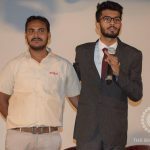 With 500 plus students in attendance, the programme was taken to an all-together different plane by the anchors Umang Somani, Navneet Dugar and Ayush Tiwari, who were, as gushing students pointed out, “Awe-soooome”! 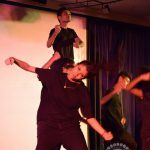 Flames, the Dance collective of BESC did what they do best, set the stage a-flame with their sizzling performance. 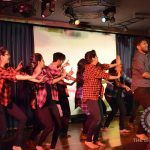 Crescendo, the music collective, set tones that are hard to match and Enact presented a skit that had the audience and the teachers in splits. 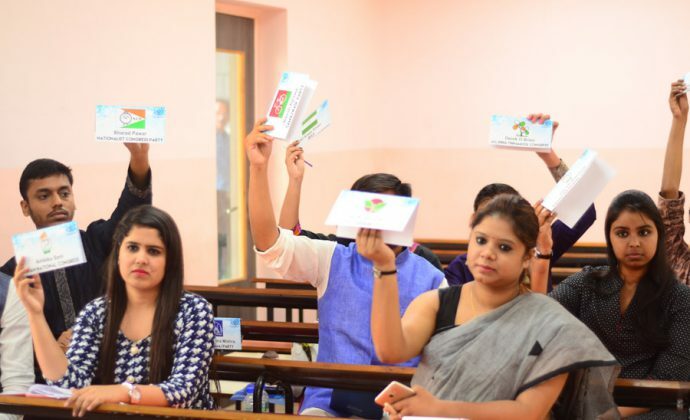 Tokens of appreciation (and gratitude and respect) were presented to the teachers on the occasion, a humble tribute to a service that is priceless. 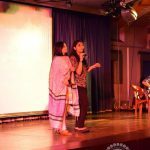 Moupia Banerjee and Tanvee Sethia were the organising volunteers who deserve to be appreciated for pulling off such a huge event without a glitch. 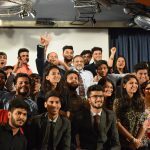 If putting up an event with one college collective is difficult, one can well appreciate the effort that had three collectives participating, that too in front of half the college and most of the teachers! 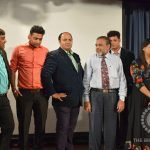 This report has been filed by Ayushi Sharma with camera persons Yash Jain, Sirazuddin and Anshu Gupta of the Expressions. 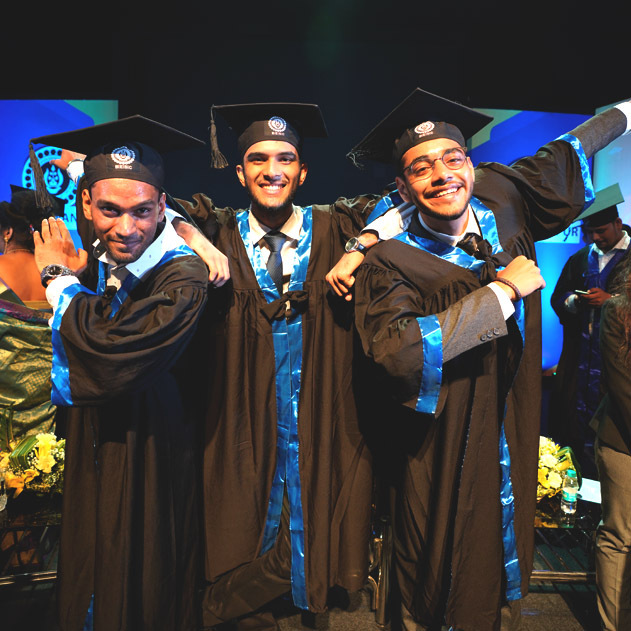 BESC Convocation – Reaching for the Skies! 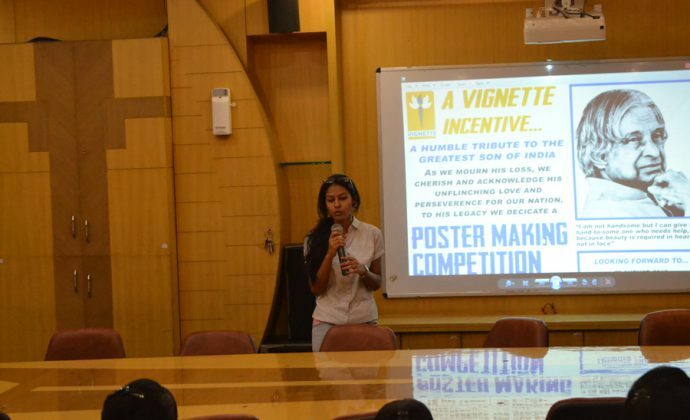 The BEites had gathered to be the part of the induction programme of collective VIGNETTE.